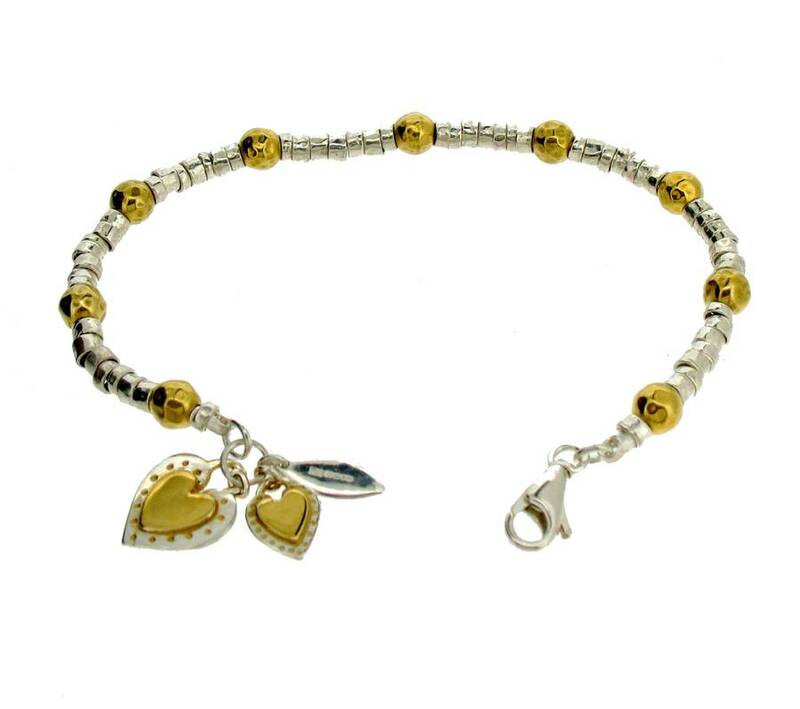 Beautiful hand made small sterling silver links with gold vermeil beads in between and two sterling silver and gold hearts with a hallmark tag. 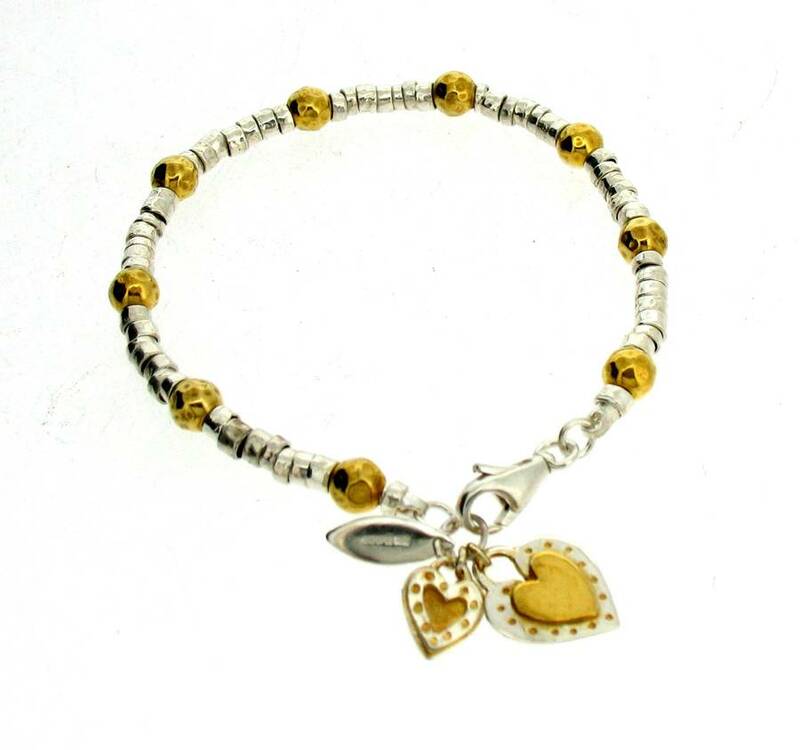 The bracelet is strung on a strong sterling silver snake chain and can be personalised, you can add a letter on one or both of the hearts at no extra cost. 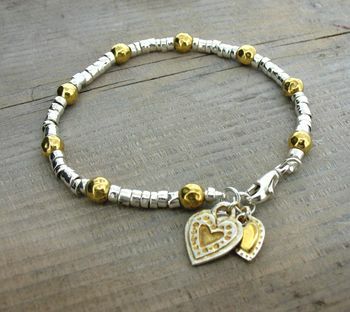 Sterling silver and 18ct gold vermeil. 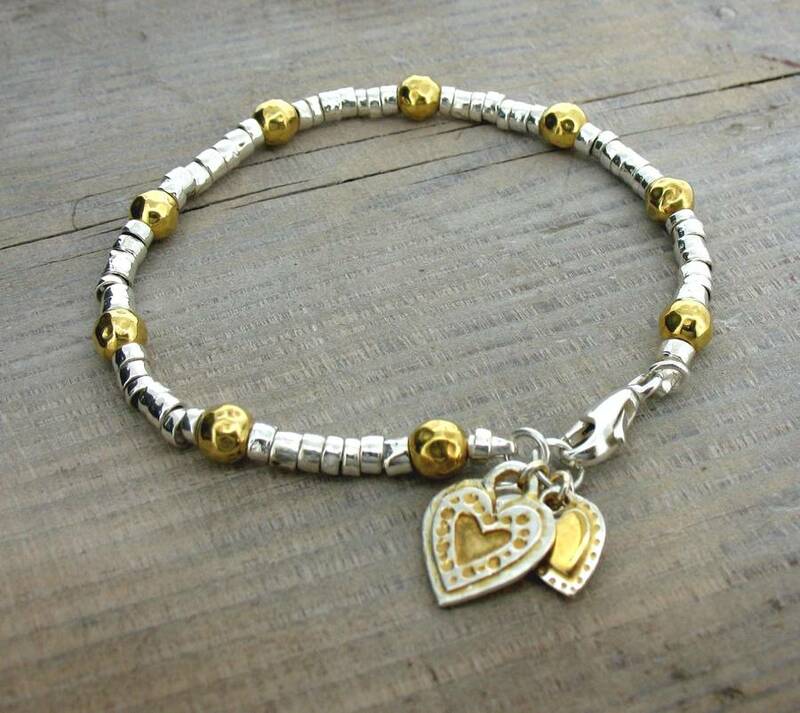 All our jewellery is handmade, polished and finished in our studio in Suffolk. We set all our own stones and we only use high quality gems. 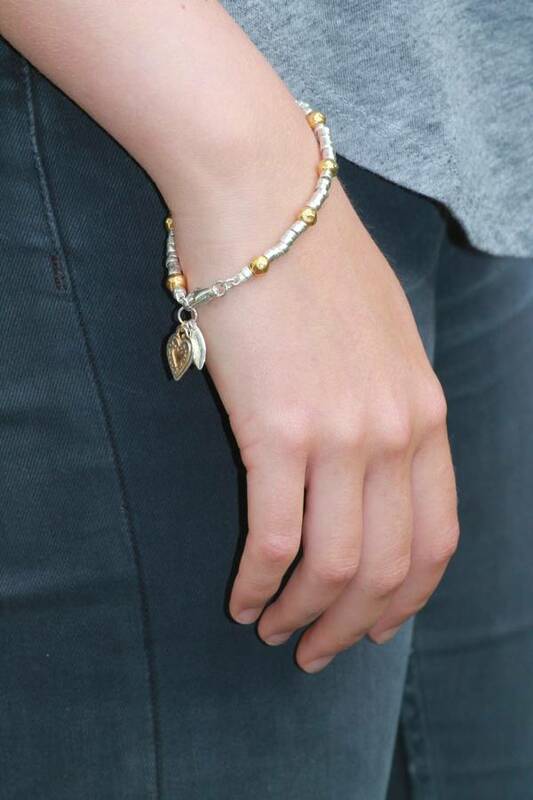 The length of the bracelet is a standard 19cm, please let us know if you require another length. 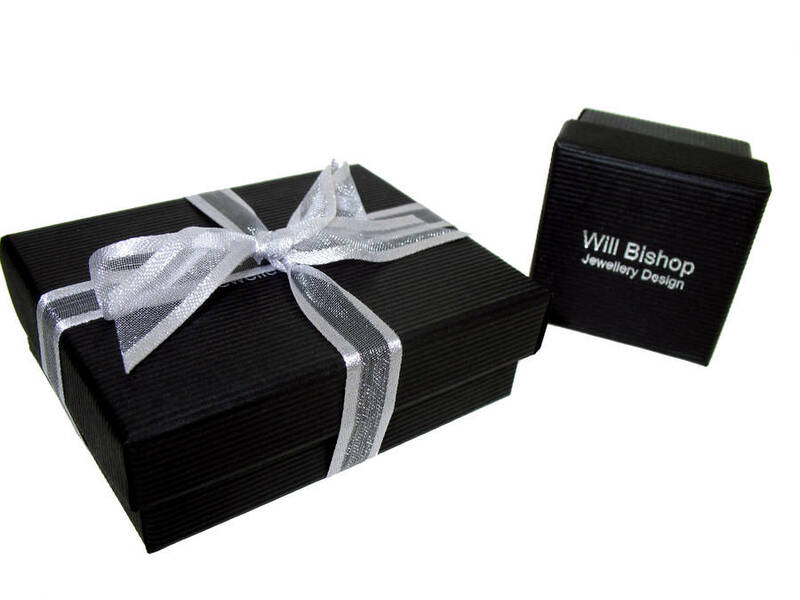 This product is dispatched to you by Will Bishop Jewellery Design.